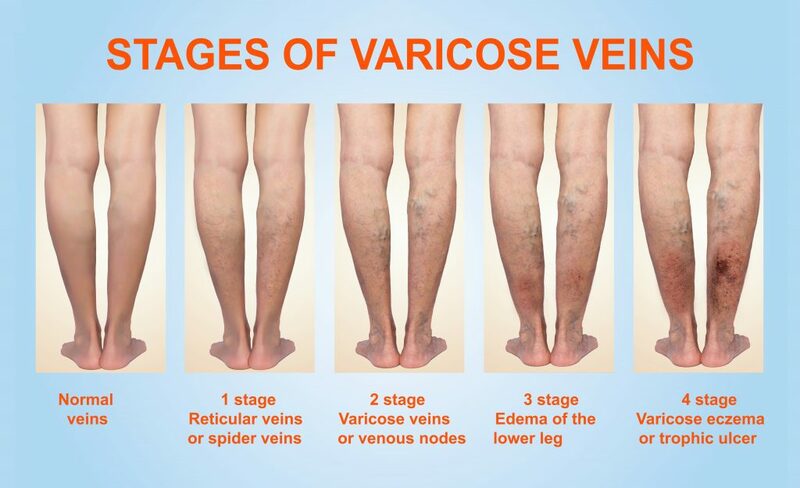 Many patients do not immediately connect leg ulcerations with a vein disorder—instead thinking it is strictly a problem of the skin. 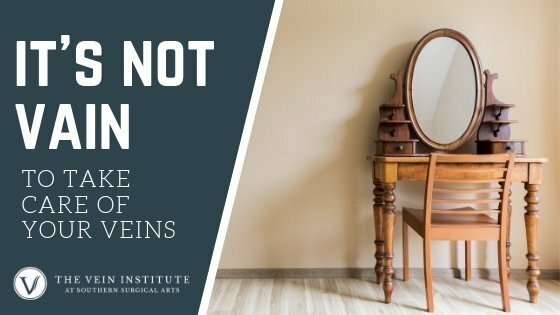 However, these painful, open sores, often located on or above the ankles, are a sign that blood in the veins is not being circulated back to the heart properly. As blood backs up in the veins this causes fluid to build up in the skin and soft tissues. This leads to increased pressure that causes breaks in the skin and prevents oxygen from getting to the tissues. Cell death occurs, ultimately damaging the skin and allowing sores to form and grow. These wounds can become infected if not dealt with properly and can be very slow to heal. How are Venous Skin Ulcers Treated? 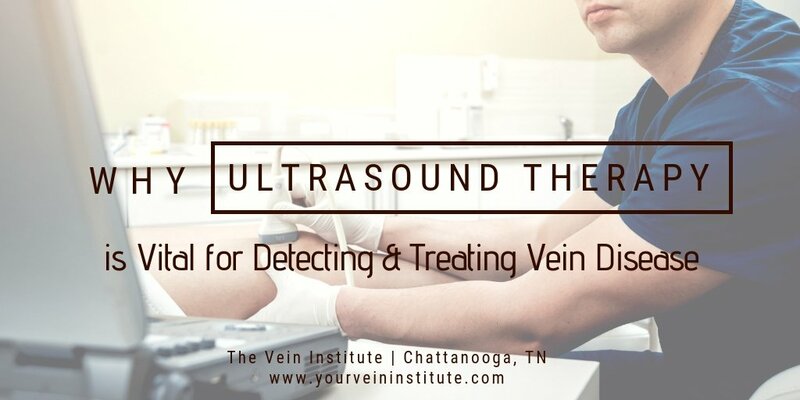 Your doctor will determine which veins are causing the ulcerations with an ultrasound exam. 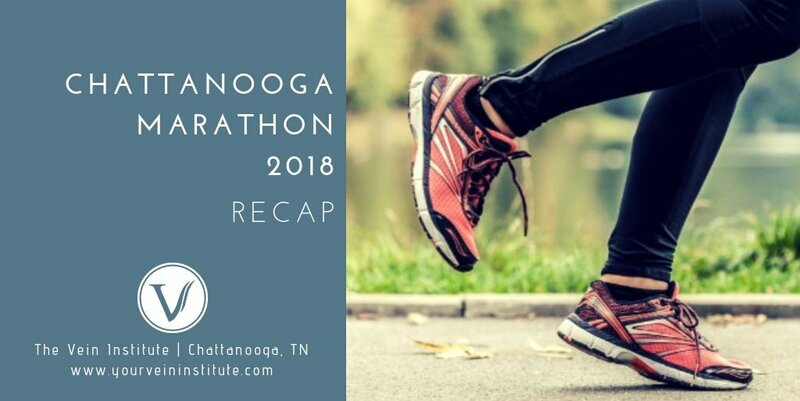 Once the problem veins have been identified, your doctor will come up with a personalized treatment plan using modern treatment methods to eliminate the diseased veins. This may include endovenous laser ablation techniques and/or ultrasound-guided sclerotherapy techniques. The ulcers may take a month or two to heal, depending on the size and depth of the wounds. Your doctor may advise you to wear compression stockings to promote healing until the wounds are completely healed.